Add car air fresheners to the list of items you can get from Ayesha Ziya. Say hello to our new product to scent your next ride. Your car trip suddenly smells more exciting. 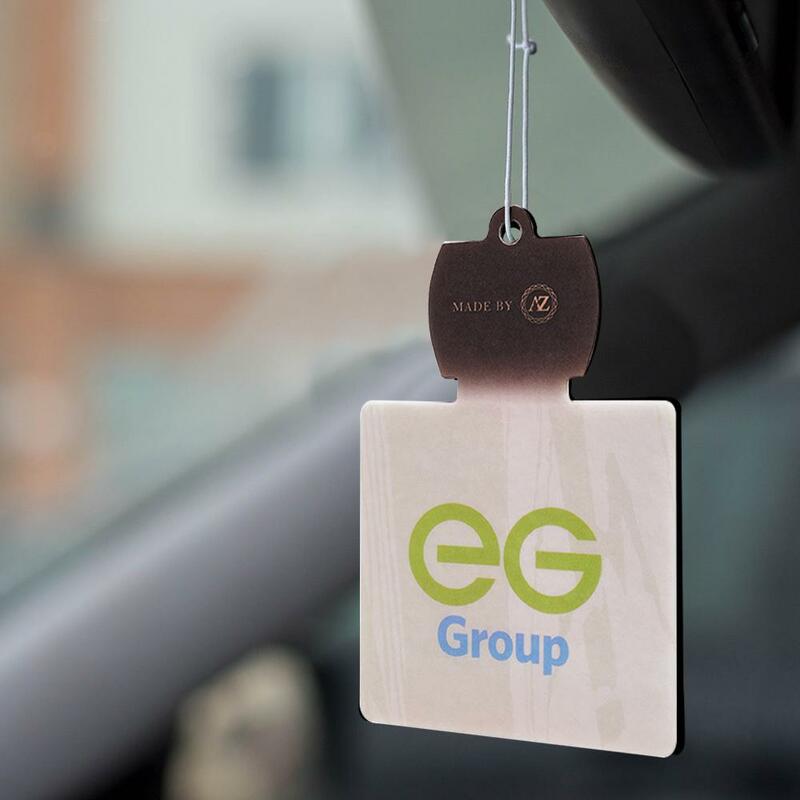 We’ve partnered up with forecourt giant Euro Garages to launch our very own range of car air fresheners and it’s just as chic as you’d expect from an Ayesha Ziya product. Ayesha Ziya in the home and in the car! Wave goodbye to your vehicle smelling of ‘fresh pine’ or ‘black ice’, our scent is much more sophisticated. Add one of six dreamy scents to choose from to suit any taste, including Berry in Love, Summer Crush, Leather, Vanilla Latte, Signature Oud and After Midnight. It promises to perfume your car for 28 days at a time. With branded car air fresheners very much the vogue at the moment, this product seemed like a natural extension of our current range. We have added the Ayesha Ziya touch to the product which is shaped like a cool fragrance bottle. Each product is packed in a sealed package with an attached string to allow the scent to be placed in the vehicle. 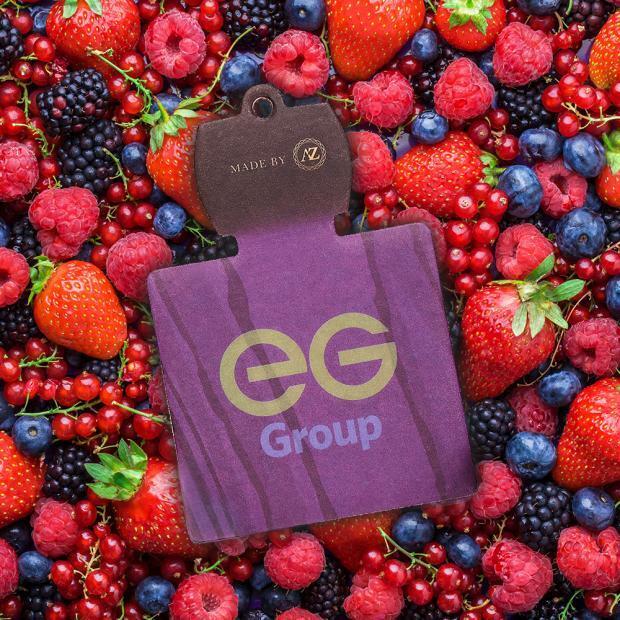 The Ayesha Ziya X Euro Garages car air fresheners are only available to purchase from a Euro Garages forecourt across the UK. They are available from TODAY and will retail at £2.99 per item. Didn't think you ever needed a car freshener? You do now...Road trip, anyone? 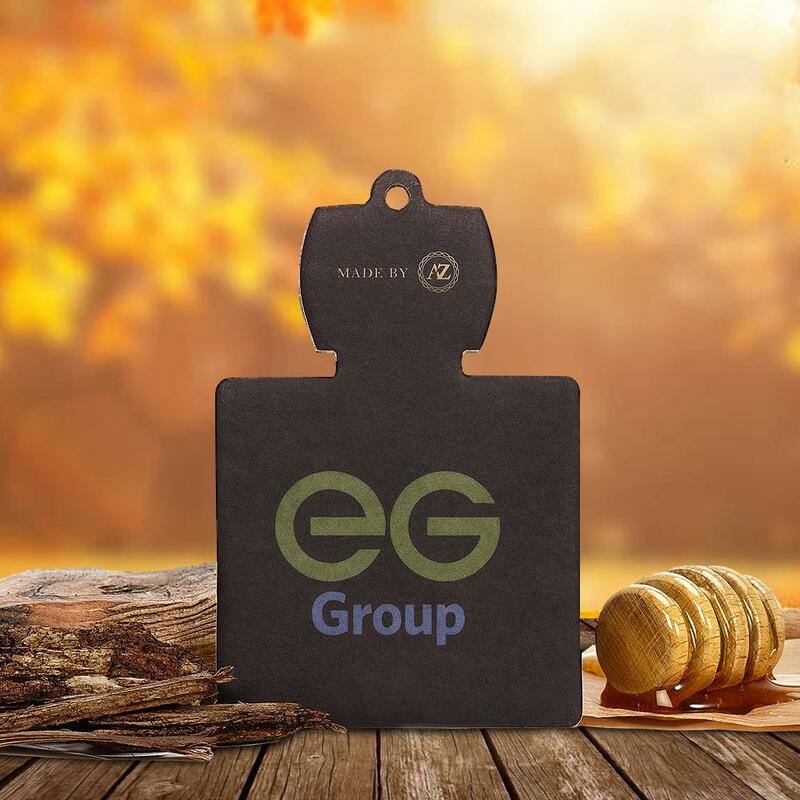 The car air freshener now joins an ever-growing range of beautifully scented products which now includes Fragrances, candles, bakhoor and oud towelettes.